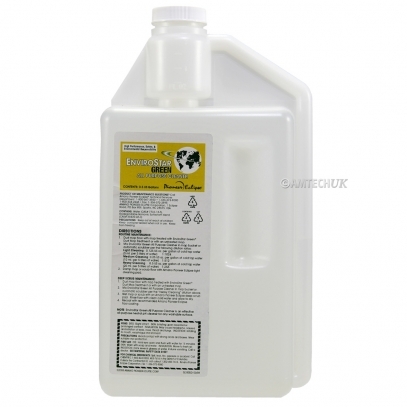 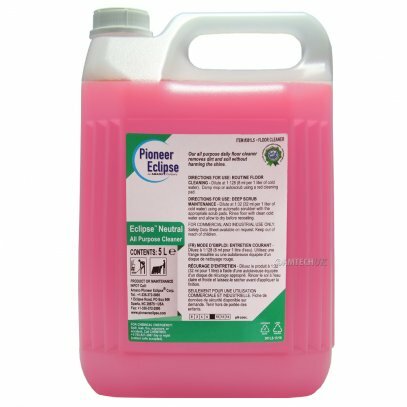 This is a must have for any facility with stairs, helping improve the hygiene of high traffic areas by reducing dirt and bacteria travelling through a building. 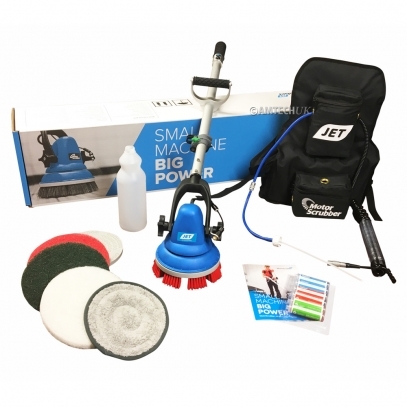 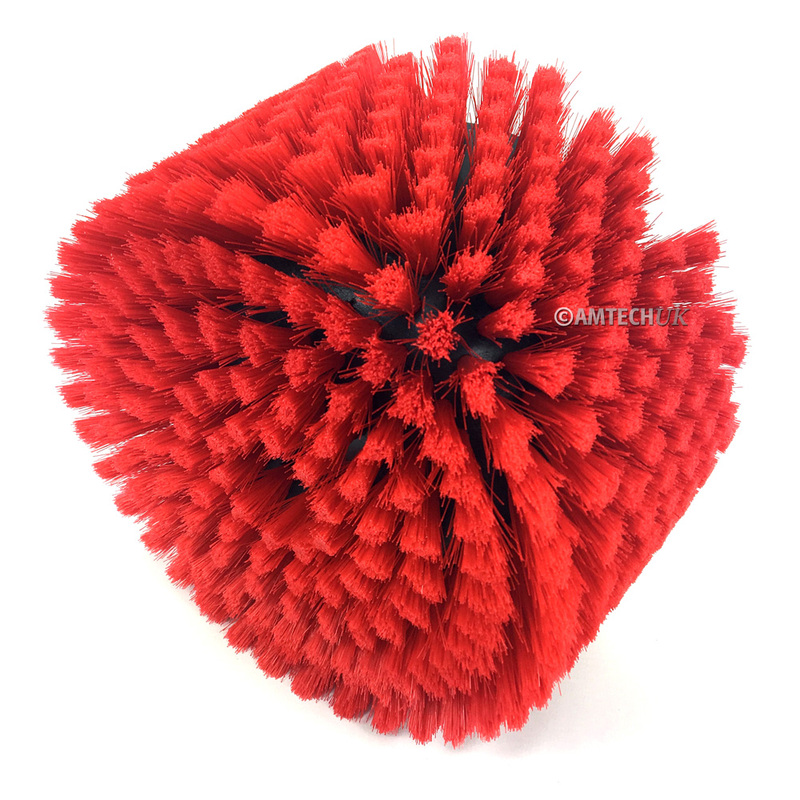 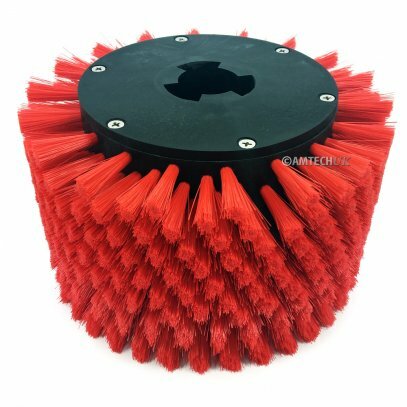 The unique MotorScrubber Stair Brush cleans the uprise and the step at the same time reducing your cleaning time. 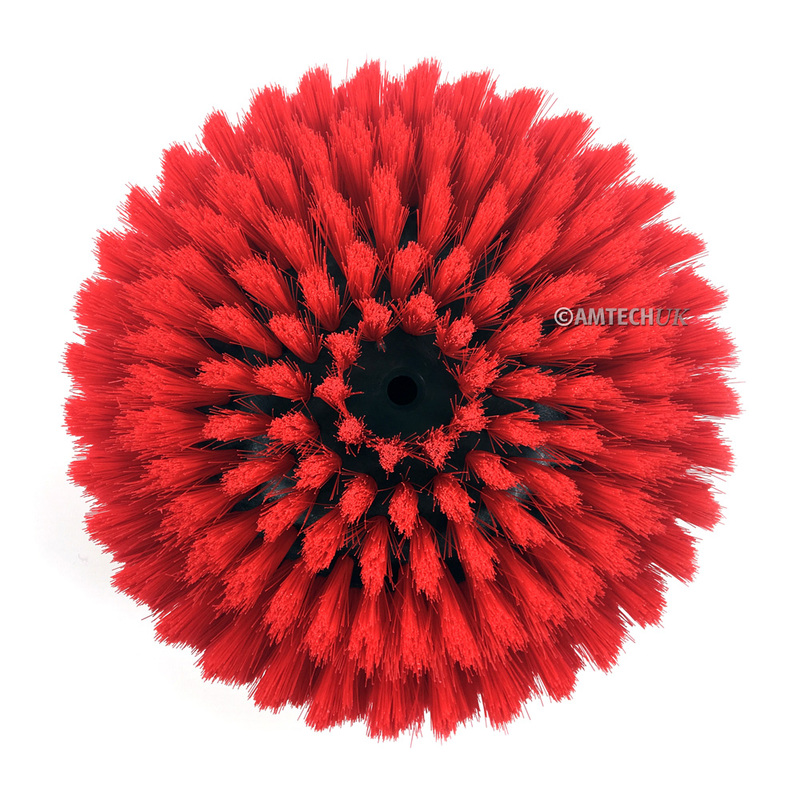 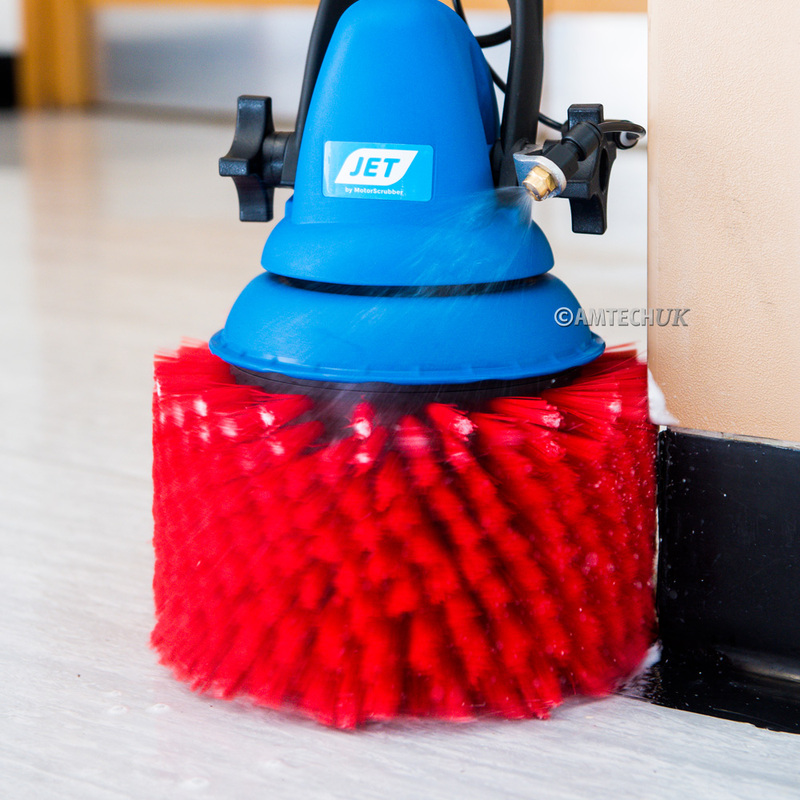 With the same filaments as our fantastic medium duty brush giving an exceptional clean to all hard floor surfaces, baseboards and corridor edges.